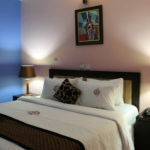 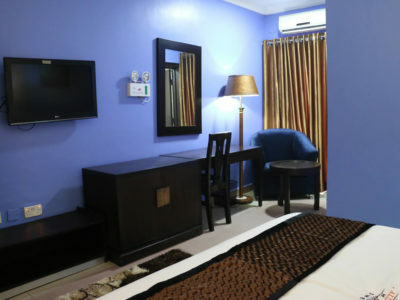 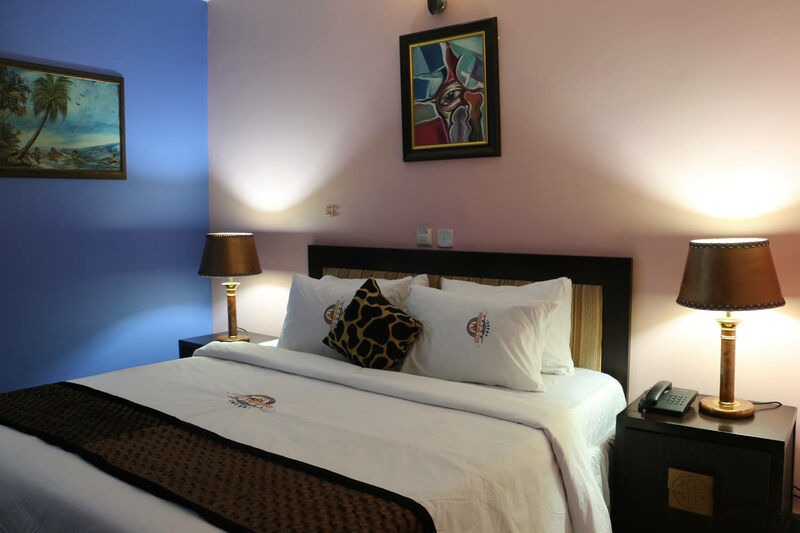 Diplomatic Suite – Allseasons Hotel, Owerri. 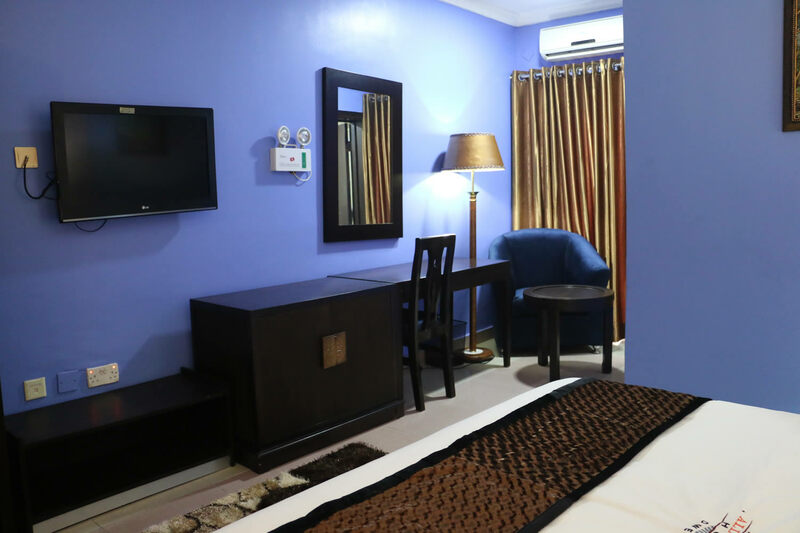 Our well furnished ambassador suite come with unimaginable level of comfort, offers WiFi access, flat screen LCD TV, access control systems. 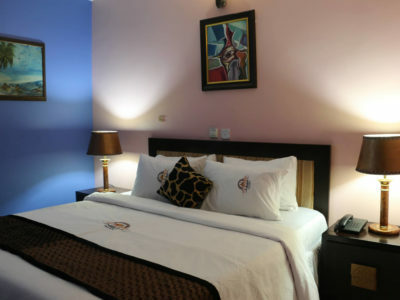 Our suites comes with a separate living room or upgrade to our presidential suites for more space and comfort to enjoy.